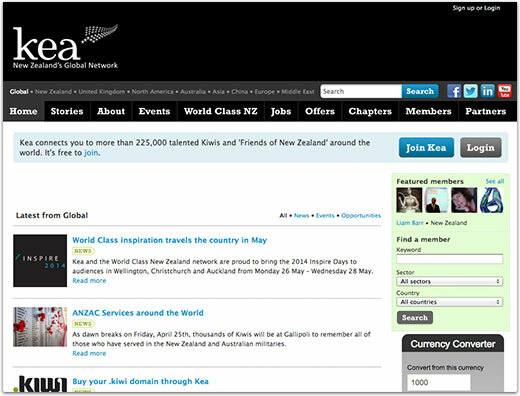 "Since being founded in 2001 by Sir Stephen Tindall and Professor David Teece to reach and motivate expatriate Kiwis, Kea NZ has gained connections to more than 350,000 talented Kiwis and 'Friends of New Zealand' around the world." Kea New Zealand is a not-for-profit organisation whose purpose is to reach and motivate expatriate Kiwis and ‘friends of New Zealand’ to increase their contribution to New Zealand - thereby turning them into a strategic national asset. 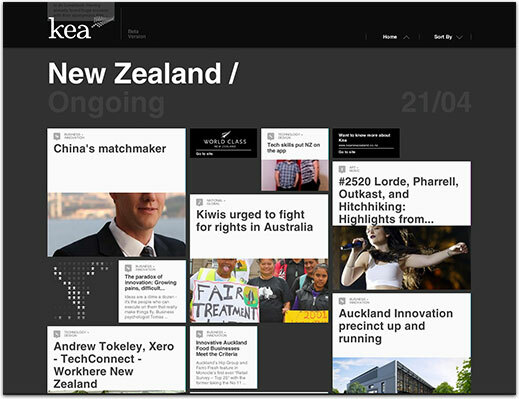 Kea New Zealand aims to contribute to the economic growth of our country by helping New Zealand become the most globally connected nation in the world. 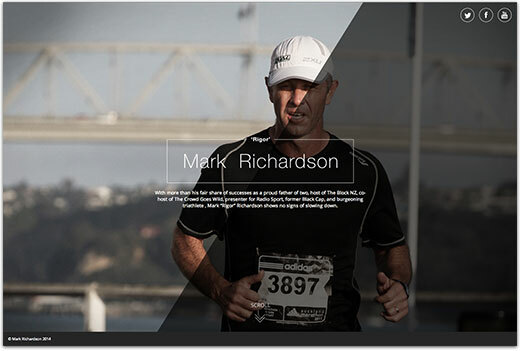 With more than his fair share of successes as a proud father of two, host of The Block NZ, co-host of The Crowd Goes Wild, presenter for Radio Sport, former Black Cap, and burgeoning triathlete , Mark “Rigor” Richardson shows no signs of slowing down. Visit www.rigor.kiwi to learn more. 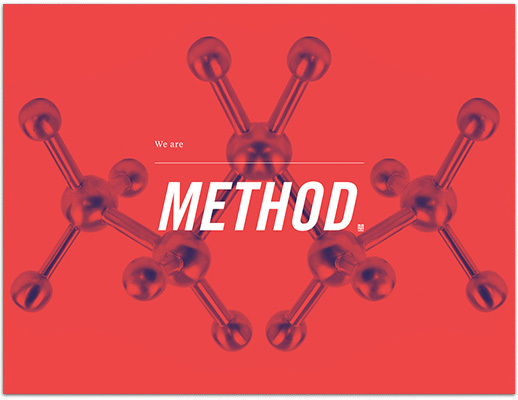 Method is a creative digital agency delivering world class solutions for web, mobile, gaming, social media and interactive experiences. 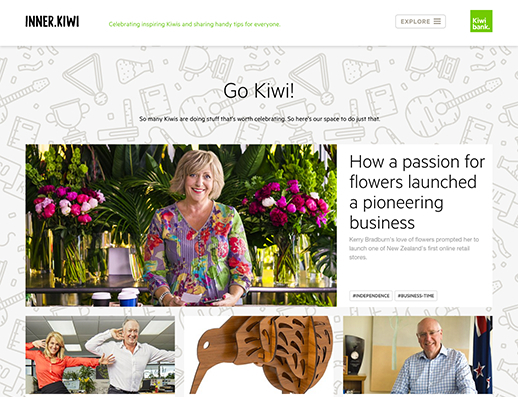 Method has been working alongside Dot Kiwi from day one and is proud to be a .kiwi Pioneer and part of the .kiwi family. Visit www.method.kiwi to learn more. 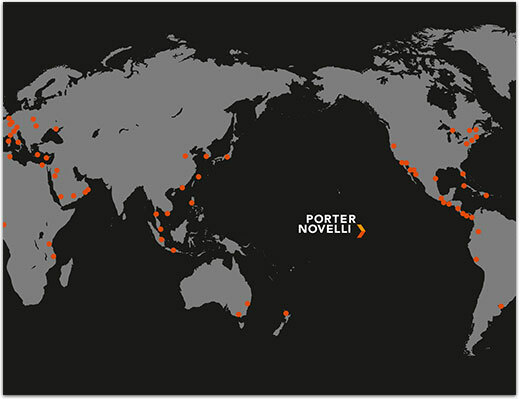 Porter Novelli is one of New Zealand's leading public relations consultancies, and New Zealand's only truly international agency with a world-wide reach of 90 offices in 60 countries. 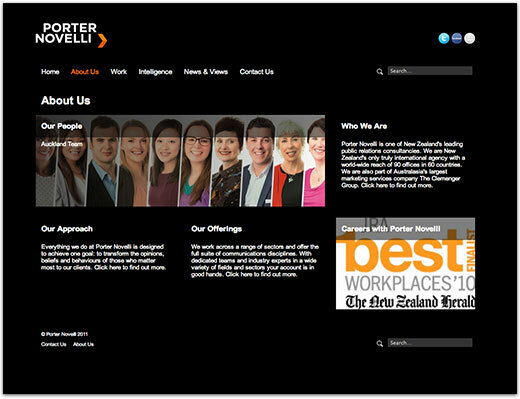 Porter Novelli has partnered with Dot Kiwi since its inception and is proud to be .kiwi Pioneer. As a trusted advisor of Dot Kiwi, Porter Novelli looks forward to more New Zealand companies and international companies with New Zealand operations moving to .kiwi domain names. 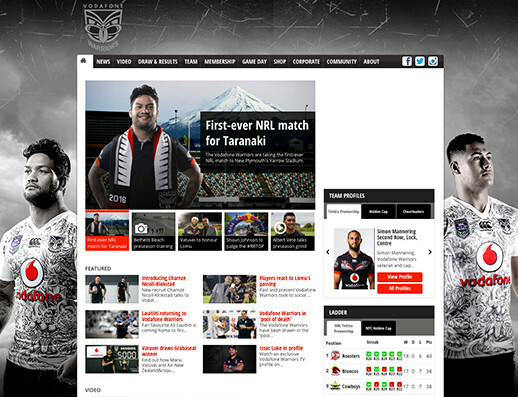 Visit www.porternovelli.kiwi to learn more. 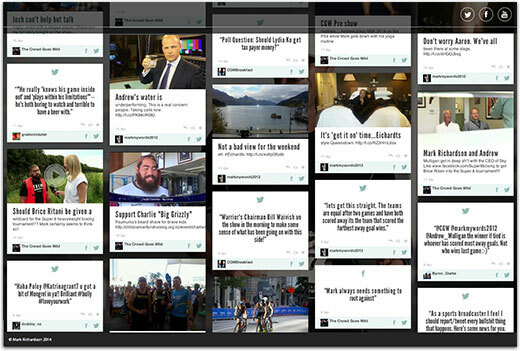 "Triathlon reflects the kiwi way of life. We grow up swimming, biking and running and love to enjoy these things on our scenic back door step. 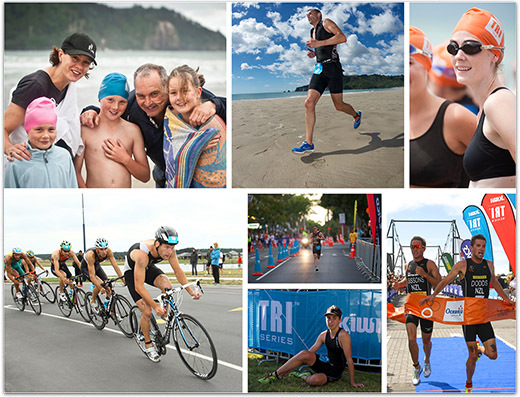 As a supporter of everything kiwi, Dot Kiwi is proud to be an Official Partner of Triathlon NZ and the Tri Series"
As the national body for the sport, Tri NZ promotes, fosters, administers, grows and promotes all key multisports in New Zealand. Tri NZ believes in inspiring people to reach their potential and achieve their own level of ‘extraordinary’, whether they participate locally or win medals on the world stage. In addition to providing services around events, safety, volunteering, inclusion, schools, clubs, coaching and World Champs representatives, Tri NZ will send five high performance athletes to represent NZ in the 2014 Commonwealth Games in Glasgow this July / August. Visit www.triathlon.kiwi to learn more. 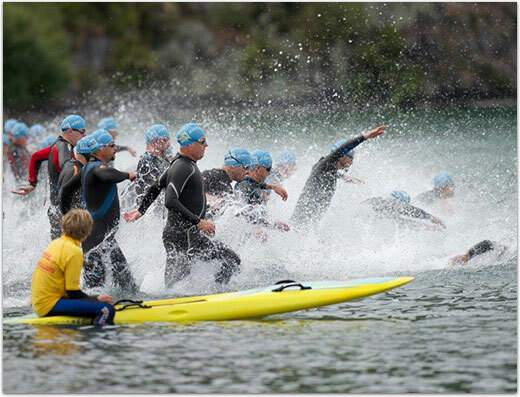 Support triathlon in NZ by purchasing a .kiwi domain name here. 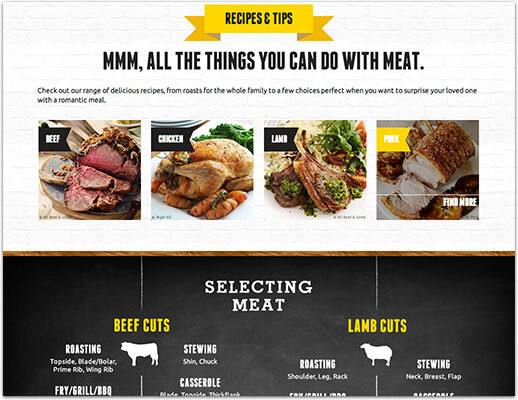 "It would be difficult to think of a truly 'Kiwi company' and not have The Mad Butcher come to mind. While The Mad Butcher is most widely known as being "New Zealand's Butcher" with 39 stores across the country, the company has also become an inspiration through ongoing service to the community." If you’re a Kiwi, chances are the Mad Butcher is as familiar to you as Christmas in the sun and wearing jandals from November ‘til April. 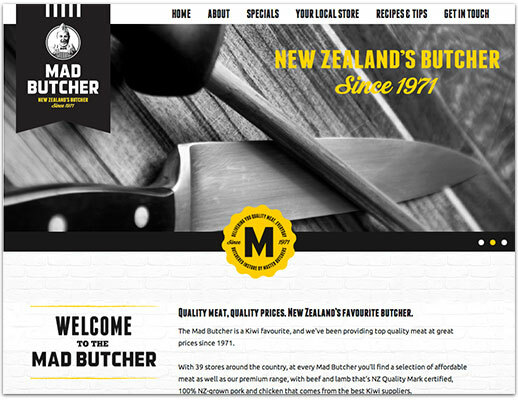 The Mad Butcher was founded by the notable Sir Peter Leitch in 1971, and since then has provided the meat for millions of Kiwi BBQs, roasts and other delicious meals. 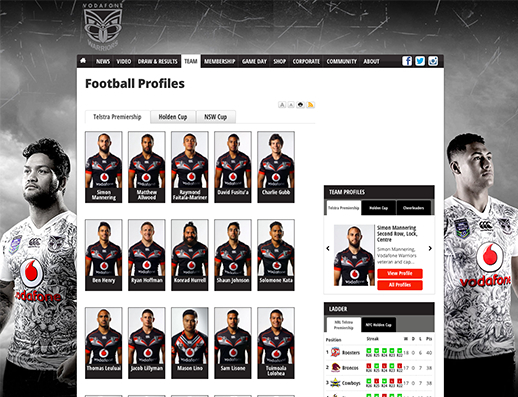 Visit www.madbutcher.kiwi to learn more. "Few sporting organizations in the world can provide as lengthy a list of Olympic medallists and World Champions as Rowing New Zealand can. Having fostered so many successes past and present, it would be difficult to find an organization which exudes more of that iconic Kiwi characteristic – Determination." 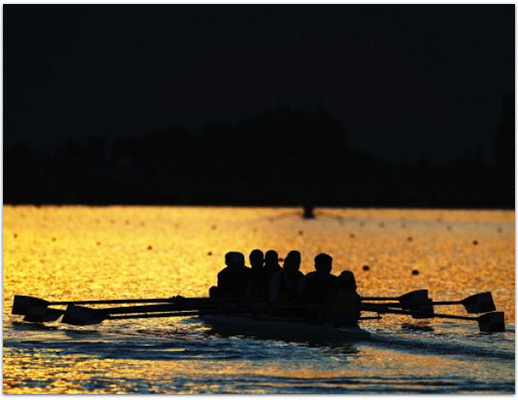 The New Zealand Rowing Association (NZRA), trading as Rowing New Zealand (RNZ), is the governing body of rowing in New Zealand. 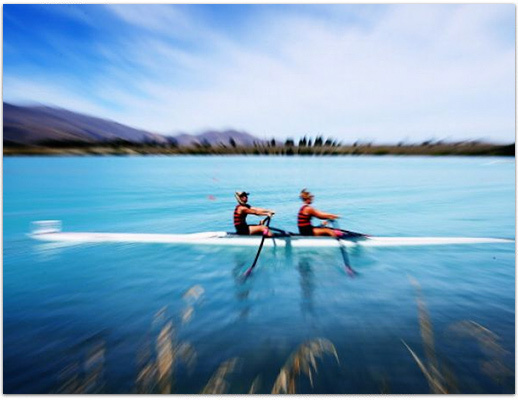 Rowing in New Zealand has been a competitive sport since the 1850's and the primary objective of RNZ are to foster and promote the sport of rowing in New Zealand in all its forms and classifications. Visit www.rowingnz.kiwi to learn more. 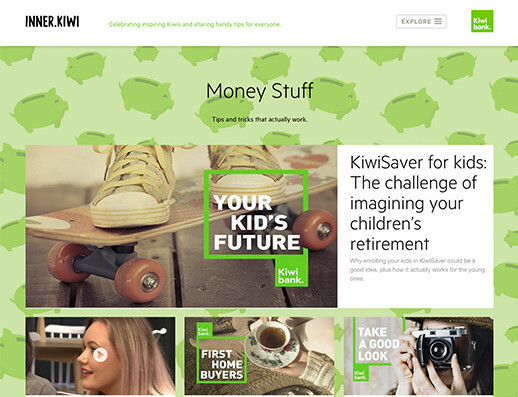 "Back in 2002, Kiwibank launched with a thought: New Zealand needs a better banking alternative – a bank that provides real value for money, that has Kiwi values at heart, and that keeps Kiwi money where it belongs – right here, in New Zealand." Just a few short years later, Kiwibank has more than 800,000 customers and 1,000 staff around the country, not to mention a nationwide ATM network. With the launch of inner.kiwi, Kiwibank continues to show its customer focus, and commitment to provide better value banking to Kiwis throughout New Zealand. 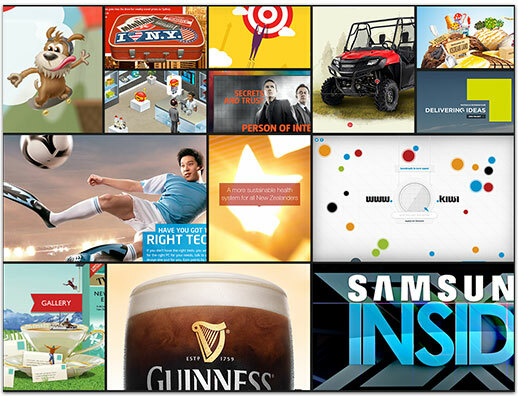 Visit inner.kiwi to learn more.